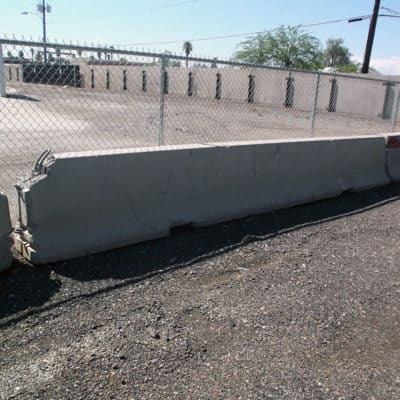 We rent and transport shore trenching equipment of all types as far north as Las Vegas. See some of our most popular equipment in the section below, contact us through the site, call us at (602) 253-3311 or get started by filling out our credit application. As you probably know, anytime you have a construction project that requires digging, your company needs to get the shoring equipment necessary to keep your employees safe. 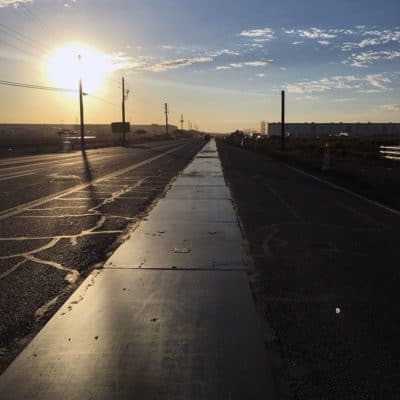 Along with the equipment, the state of Arizona also requires that someone on site is OSHA trained on the right ways to set this equipment up on your job site. This helps keeps everyone safe and your project moving along as needed. If you already know the type and size of the equipment you need, you can visit our rental pages and submit your request, if you have questions or need to get OSHA approved trench shore competent person training, visit our contact page, and if you are ready to get started but still need the billing taken care of, fillout our credit application here. 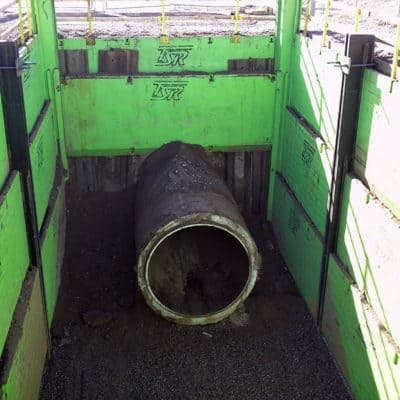 Trench Shore Rentals is a full-service shoring rental company in Phoenix offering a variety of shoring equipment for short or long-term excavation projects. We pride ourselves on providing stellar customer service, and we are available 24 hours a day, 7 days a week to handle all types of emergencies customers may have. Our helpful staff consists of Phoenix trench shoring experts who strive to exceed customer expectations on every project. 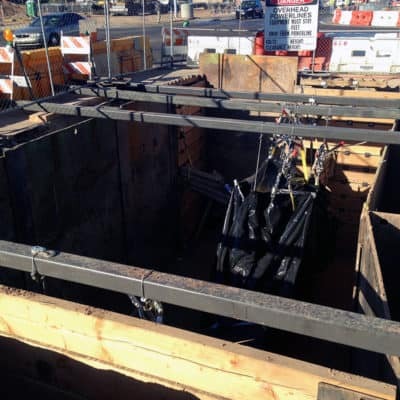 We’re leading equipment rental company in Phoenix, with over 30 years experience in the trench shoring industry offering a wide array of shoring equipment and supplies to meet the needs of any project. Not interested in renting? 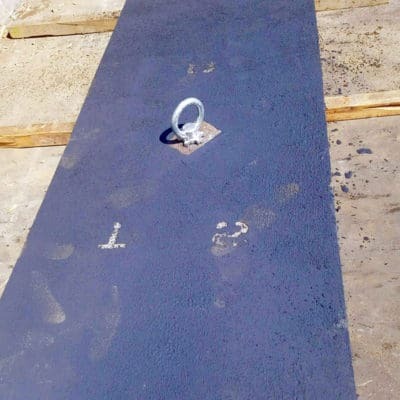 We offer trench shoring products for purchase, as well. No matter what your needs, Trench Shore Rentals has the solution! We also provide OSHA competent person training courses to help ensure the safety of your employees and your job site. For more information on any of our Phoenix trench shoring products and services, contact us today.